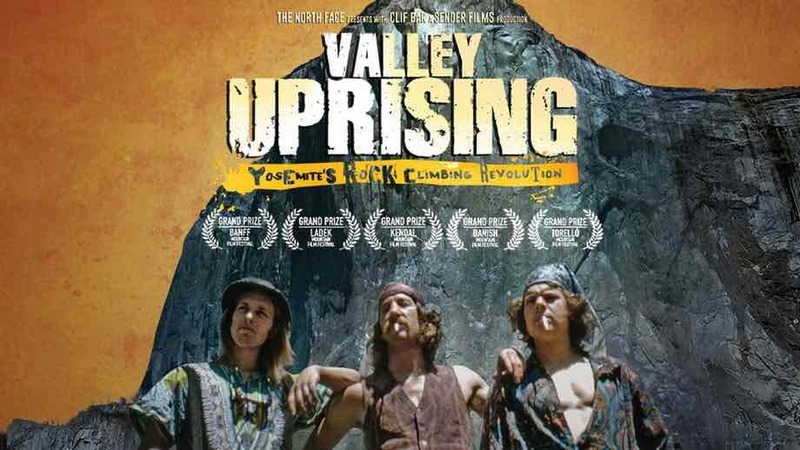 I love 1) sports/crazy athletic achievements, and 2) documentaries, so the 2014 film “Valley Uprising” had long been on my list of movies to watch. I finally checked it out on Netflix. I really liked it. It outlines the emergence of climbing icons and the techniques they employed from one generation to the next in California’s stunningly beautiful Yosemite Valley. There are brash climbers, philosophical ones, stoners, alcoholics, crazy parties, plane crashes, run-ins with park rangers, a beloved homeless guy and more. The soundtrack is great. And there are some cool animations of still photos pulled from various archives. I knew that Yosemite was a climbing mecca — when I was 18 a friend and I did the day hike up the back of Half Dome, which is like 0.01% as daring as what the stars of “Valley Uprising” undertake — but I never knew about its history. Certainly worth a watch, perhaps as a prelude to “Free Solo,” the new documentary about Alex Honnold (who features in “Valley Uprising” as embodying the newest generation of Yosemite stars) and his rope-less Half Dome summit that seems to be generating some buzz.